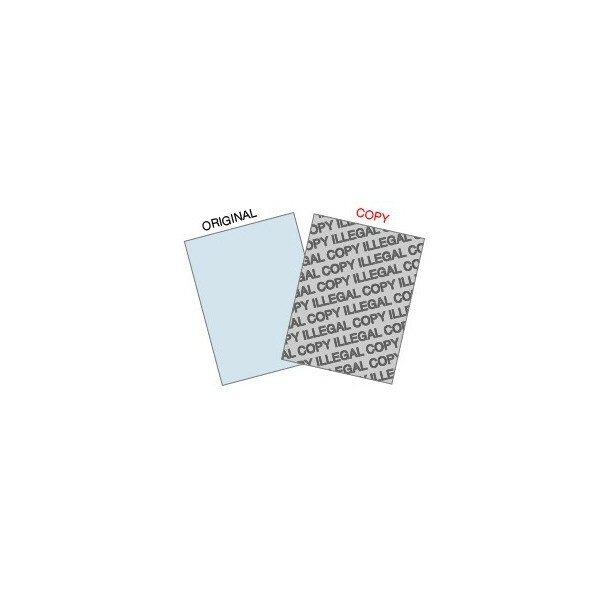 1 ream (A4 500 Sheets) of Copy Protect Paper with "COPY" warning message embedded. 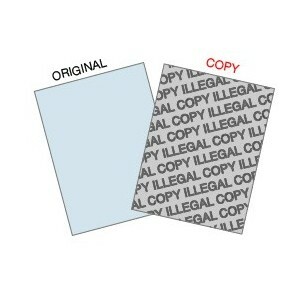 We can also supply A5 sizes on request. Shipped By Australian Express Post. When copied the words "COPY" will appear on the copy. Reams can be supplied in various sizes, colours and quanties, please use the drop down menu to select your options. Contact us for larger quantities. We use Australian Express Post.